Greetings from the COBATI fraternity and best wishes for the New Year! To all friends of COBATI, the many who visited our website, those who experienced our homesteads, partners, and sponsors – we are grateful for your contribution and unfailing support of our initiatives. 2016 was an exciting period in terms of positive change, new partnerships, and growth. We are proud to have added to our portfolio of partners the Mandela Washington Fellowship, Eden International School, Kibingo Community Tourism Association, Mbarara Tourist Information Center, Bitenge Women Group, and Nomadas Solidarios among others. 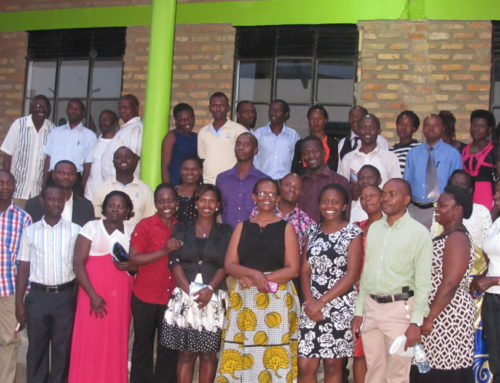 In June, we relocated our office from Kampala to Mbarara Municipality. We were motivated by its strategic location as a transitory municipality to seven of Uganda’s ten National Parks along the country’s main tourist circuit. Our office is in the COBATI Training Center at Kakiika, next to Eden International School. We enter 2017 with enthusiasm and anticipation. COBATI now has a footprint in a number of homesteads and villages in the districts of Mbarara, Bushenyi, Mitooma, Hoima, Rubirizi, Ntungamo, and Sheema. The United Nations General Assembly designated 2017 as the International Year of Sustainable Tourism for Development. Uganda is number four on Rough Guides’ list of the top countries to visit in 2017! Our focus is to scale up our operations along Uganda’s main tourist circuit by growing our homestead and village network to 30 in the districts of Ibanda, Kibaale, Fort Portal, Kanungu, Kabale, and Kisoro. COBATI is proud to introduce our new partners. COBATI now has a presence in the Spanish market through our upcoming partnership with Heather Galloway of Nomadas Solidarios in Spain. Heather promotes community based tourism and volunteerism to develop cross cultural experiences while supporting local initiatives. 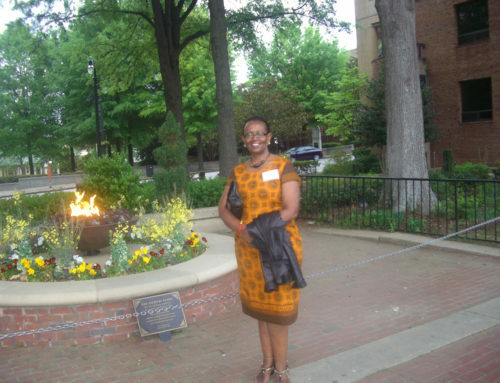 She has taken small groups from Spain to Nepal and Malawi. 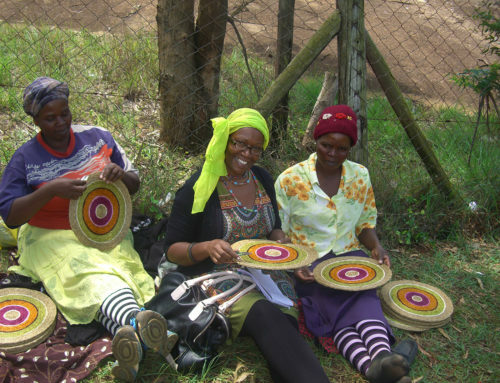 In November 2016, COBATI hosted Heather and gave her a village tour experience with members of the Kibingo village Community Tourism Association. Through Heather, we will welcome a group of tourists from Spain and the opportunity to sell crafts made by our women artisan groups in Spain. We experienced growth at the Center through our Life Skills Workshops and Children’s Holiday Camps. Since opening the center in 2015, over 500 people have benefited. 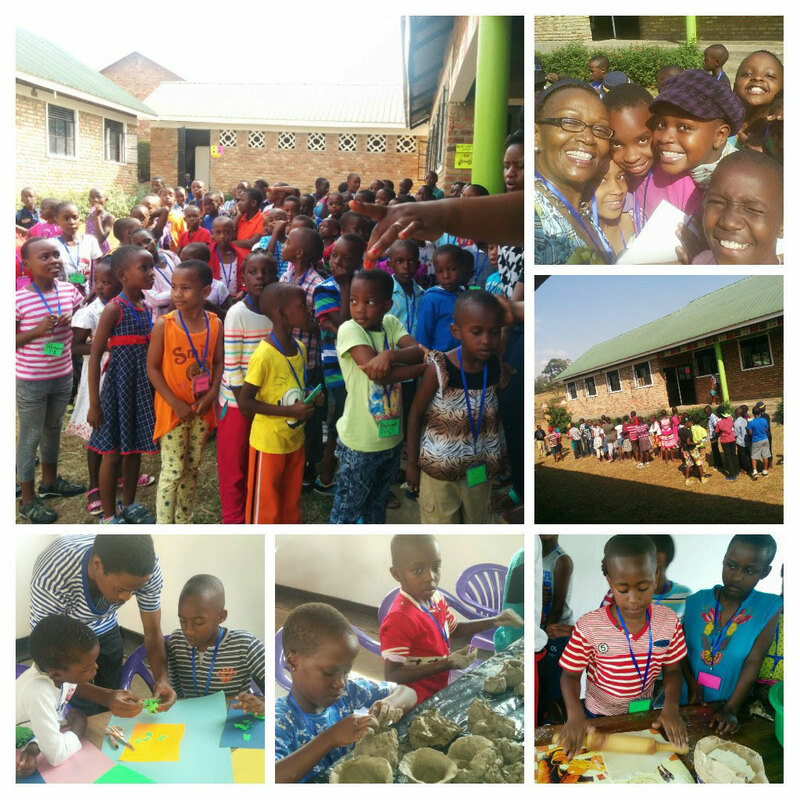 In August 2016, over 100 children participated in various life skills lessons and activities at the COBATI Children Holiday Camp. Due to a number of social economic challenges, many parents are spending less family time with children to teach them social and life skills. COBATI is standing in the gap by conducting Holiday Camps, where the children learn cookery, gardening, home management, etiquette, and personal development. We also offer a range of workshops and training at the COBATI Training Center or local communities through outreach. We provide support to individual and community groups including simple rural tourism development, customer care, community guiding, homestay development, and planning excursions. 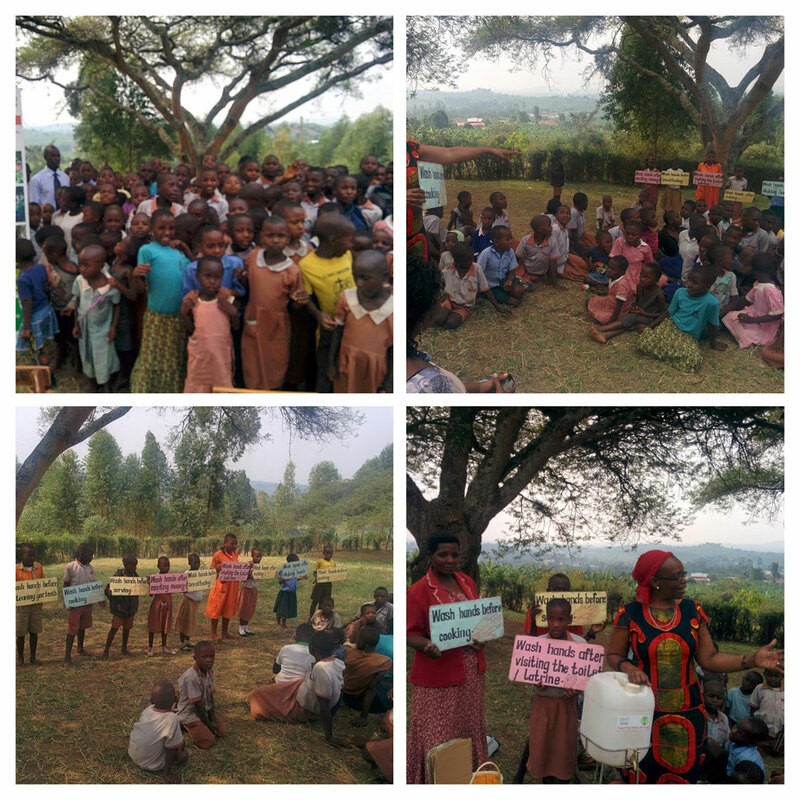 We also have a program to pilot tourism and conservation in rural primary schools and sanitation and hygiene at our partner villages. 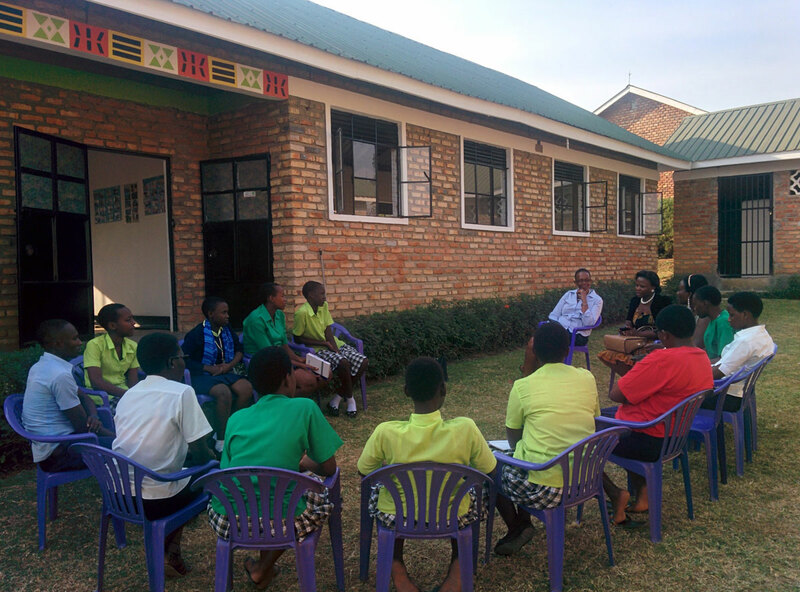 We are piloting community tourism and conservation programs in seven schools within Mbarara District: Mbarara Preparatory School, Kitunguru, Rwebishuri, and Kibingo Primary Schools. For the pilot, we shall establish community tourism clubs in the schools. Since 1998, we have been advocating for increased participation of local people in their own natural resources and attractions. 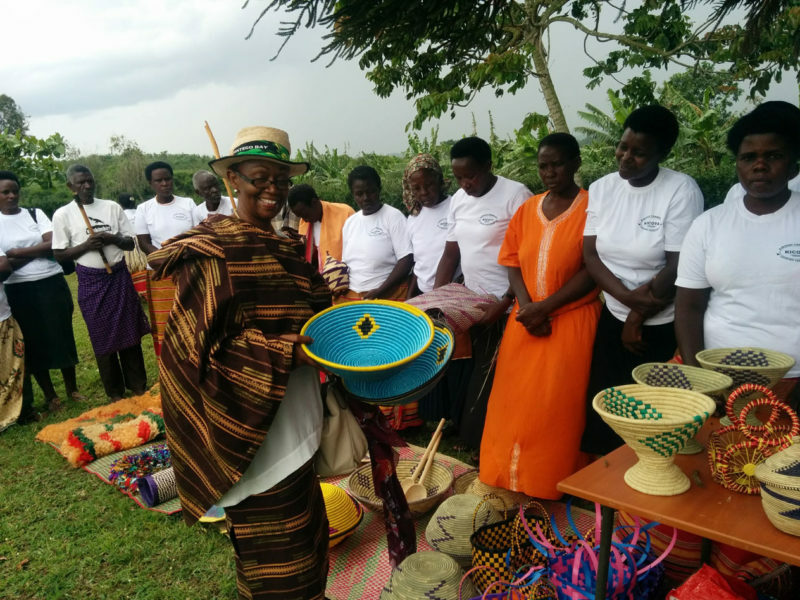 We are now happy to see Ugandans who live in rural areas of high tourism potential developing small tourism related enterprises in their areas to supplement their livelihoods. Through our outreach program, we support the initiatives through training and consultancy. 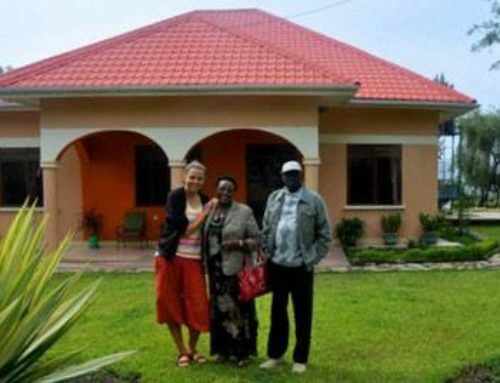 Rwampara Hotel, Nshenyi Cultural Village, and Mbarara Tourist Center are among our clients. COBATI through an MOU with Eden established a life skills training program. The program is designed to help senior one students who are beginning their transition into independent living navigate the transition into self–sufficient living. The program will help students achieve competency in the skills that not only are key to success but also equip them with social skills and ethical behaviour. Key to our program are the foundation skills: Honesty, Humility, Empathy, and Ethics. The Mandela Washington Fellowship is part of the Young African Leaders Initiative (YALI) that was established by President Baraka Obama to support and empower young African leaders to create impact in their workplaces and communities and in Africa. COBATI has a MOU to serve as a host institute for YALI Fellows in Uganda who are interested in pursuing a career in tourism. I am also a Mentor for the Fellows. 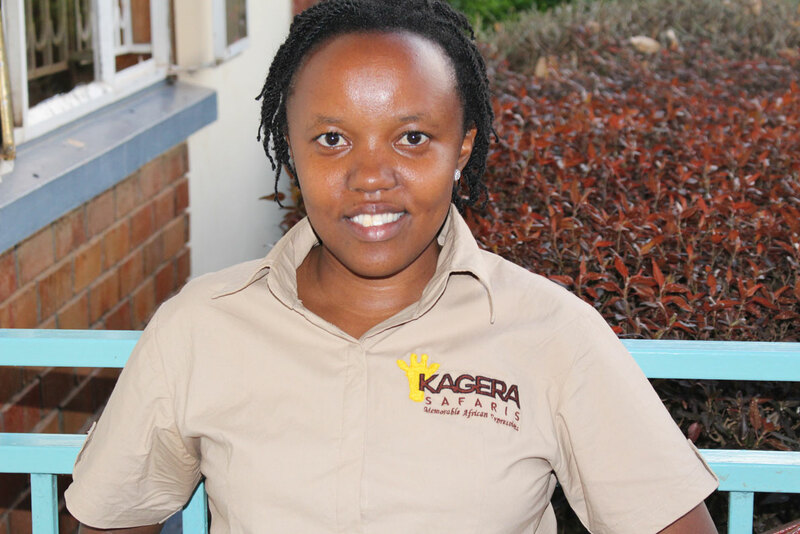 The first Fellow COBATI hosted is Miriam Kyasiimire, owner of Kagera Safaris, a tour company in Uganda selling community tourism packages. Miriam was mentored for two months – her training was conducted in our areas of operation to give insight into the COBATI activities with our grassroots groups as well as networking opportunities with colleagues and community tourism stakeholders. Kagera Safaris is our official tour company. 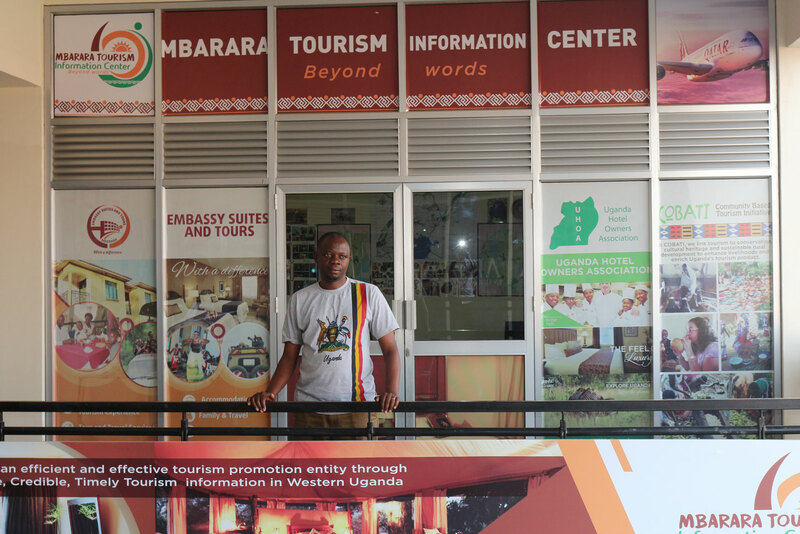 Mbarara Tourist Information Center is a one stop center for quality, reliable, and timely tourism information. It is strategically located at Easy View Mall, the largest mall in South Western Uganda, in the middle of the Central Business Area. The Center is the brainchild of Embassy Suites And Tours Ltd. and Embassy Hotel. It officially opened on World Tourism Day, 27 September 2015 by the Minister of Tourism, Wildlife, and Antiquities. COBATI is in the process of signing an MOU to provide consultancy services and develop community tourism tour packages in Mbarara. Tom Kastyamira the Director of Embassy Suites and Tours Ltd and Embassy Suites Hotel is a Friend of COBATI. See what COBATI is working on in the first half of 2017. Implement a capacity building project for Kibingo Community Tourism Association members to improve their leadership skills, handicraft quality, dance skills, and cross culture visitor handling to empower them to ably interpret their landscape and culture through storytelling, dance, and rural hospitality. Establish a craft shop at the COBATI Center to showcase and market crafts produced by our artisan village groups. 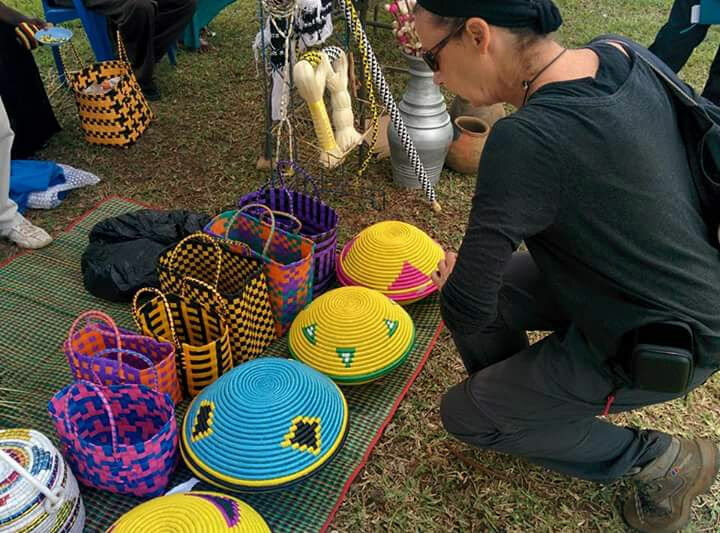 Our ultimate goal is to attract international buyers and consumers so that the women artisans move from subsistence production to export level. Conduct a five-day cookery, home management, and personal development workshop for ten girls at the COBATI Life Skills Training Center. Host a volunteer youth group from Spain for a three-week cross cultural visit to our partner communities. Pilot three community tourism tour packages in partnership with Embassy Suites Tours and Mbarara Tourist Information Center. 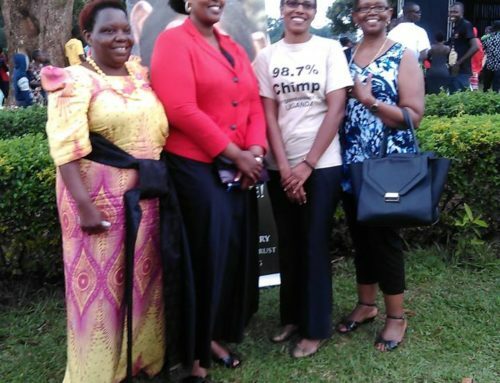 Establish a MOU with Uganda Wildlife Education Center (UWEC) to carry out community conservation education programs in two rural primary schools in Mbarara District. Officially launch two COBATI Partners in community based tourism development: Kibingo Community Tourism Association and Canon Batuna Tea Growing Homestay.